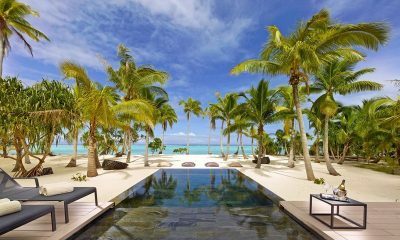 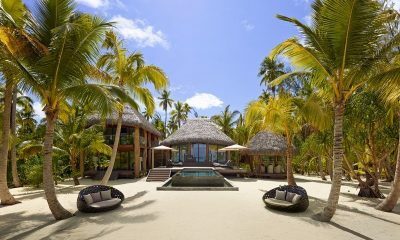 A private island accessible only by private plane, The Brando blends nature with privacy, in style. 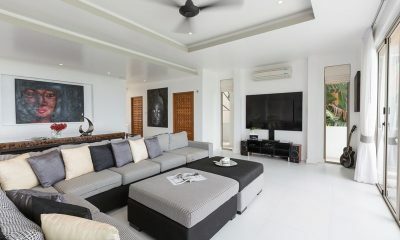 The Cotton House is a palatial retreat with multiple pavilions for you and your entourage, a luminous white oasis just a hop and a skip from Eat Street. 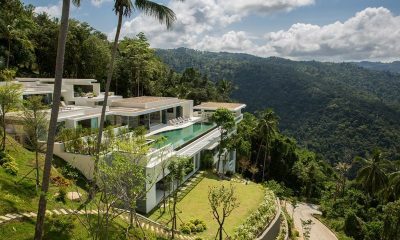 The Headland Villa 1 is built with cutting edge architectural design to experience living amidst the beautiful palm trees and hills. 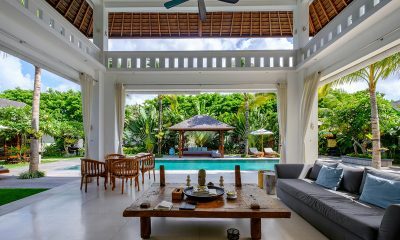 Take pleasure from the sweet taste of island life in your very own private utopia, the flawless holiday residence of Villa Abakoi located in Seminyak. 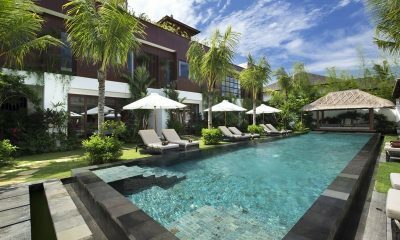 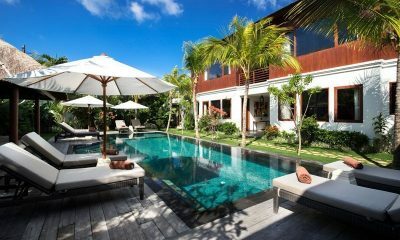 Villa Anam, with its two pools, cinema, Jacuzzi and fabulous rooftop lounge is a fantastic option for large groups wanting to stay in the trendy heart of Seminyak. 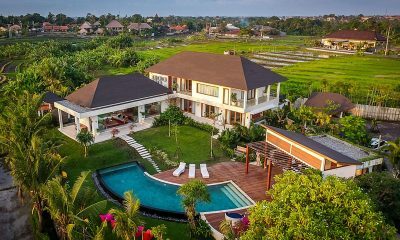 Villa Breeze is a beautiful tropical villa with a curved swimming pool overlooking rice paddies in a great location in trendy Canggu. 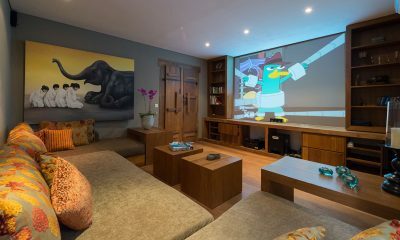 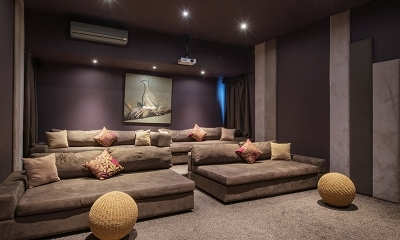 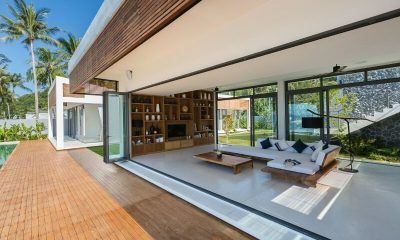 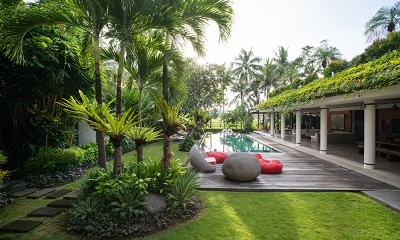 Villa Jajaliluna is a spectacular white villa in the heart of Seminyak, featuring a gorgeous pool, great media room and one of the prettiest kids’ rooms in Bali. 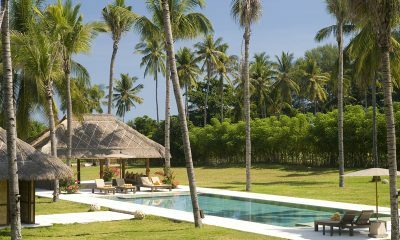 All the ingredients that make it a perfect escape: Villa Jaliza is a private villa haven perched on a hill amidst coconut groves with stunning ocean views. 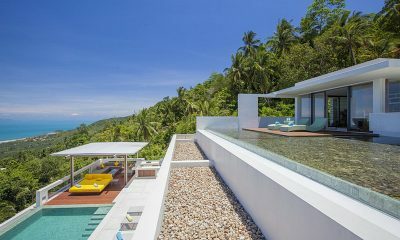 Villa Malouna, is a stunning absolute beachfront property, perfect for groups and having every child’s dream escape with their own 6-bed funzone. 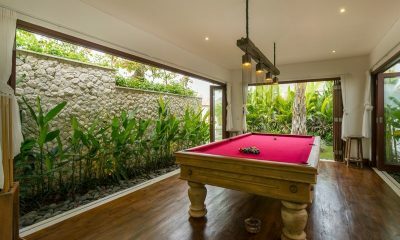 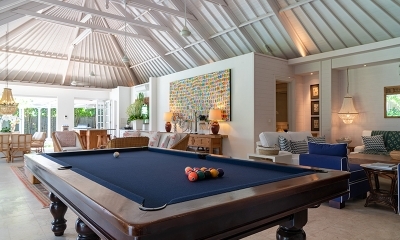 Villa Naty is fabulous estate with three swimming pools, a billiards table, massage room and endless Balinese charm. 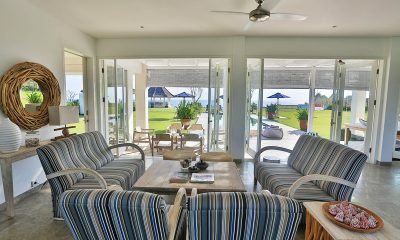 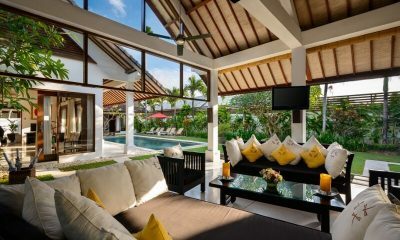 Villa Noa is 3 bedroom villa featuring a modern design, with semi outdoor bathrooms, private pool and lush tropical lawns. 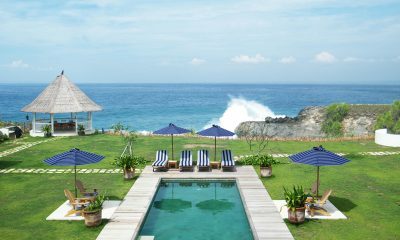 Villa Putih is a chic clifftop villa with a huge garden and pool overlooking the ocean in Nusa Lembongan. 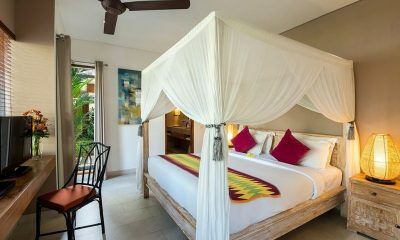 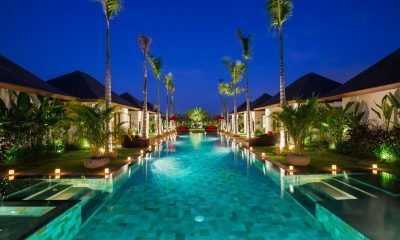 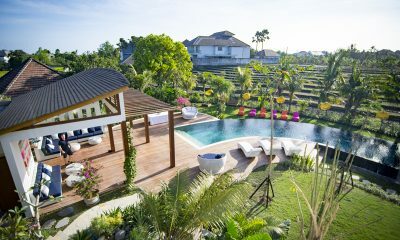 Villa Sally is a tropical complex of nine villas offering up to 17 bedrooms in the hip Canggu area. 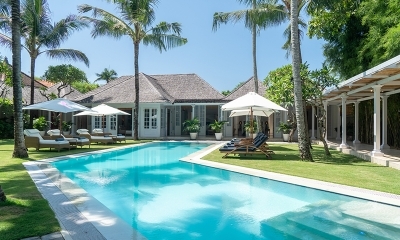 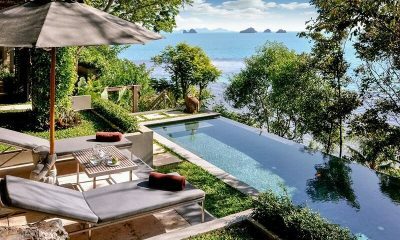 Villa Sepoi Sepoi is a luxe beachfront villa, a tropical escape away from the crowds. 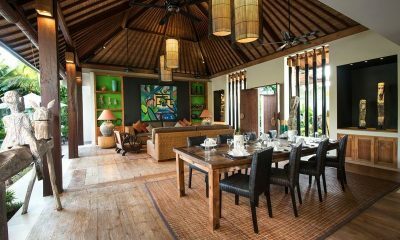 Enjoy the best of both worlds with Villa Seriska Dua Sanur, a spacious property perfectly blending modern and traditional elements. 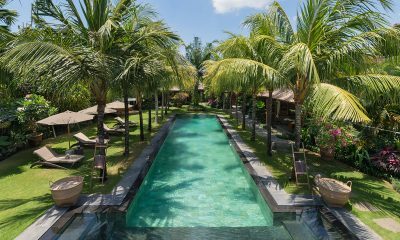 Villa Shambala is a spectacular luxury villa combining Balinese design and indulgent luxury in the heart of cosmopolitan Seminyak. 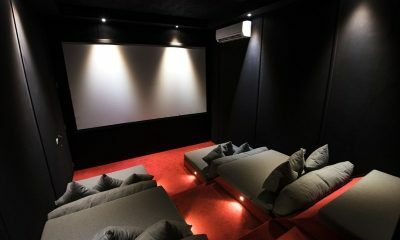 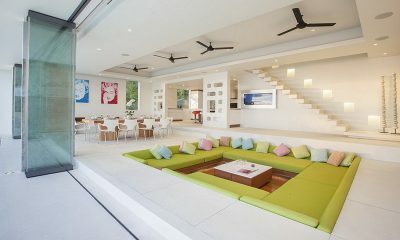 Villa Spice is an epic tropical villa with cool modern design, gorgeous views and state of the art entertainment. 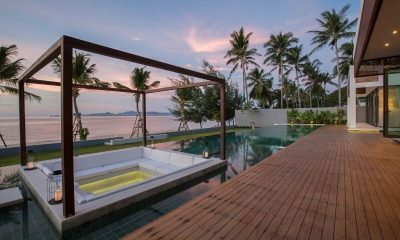 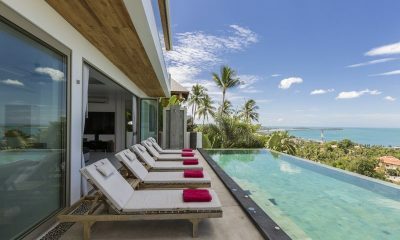 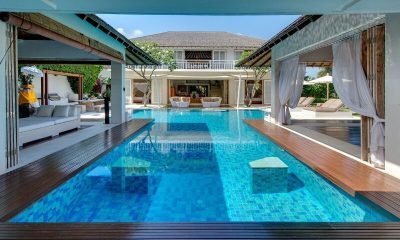 The flagship villa of the exclusive Lime Samui estate, the jaw dropping Villa Splash comes with a 22-metre infinity pool and a 20 seater cinema. 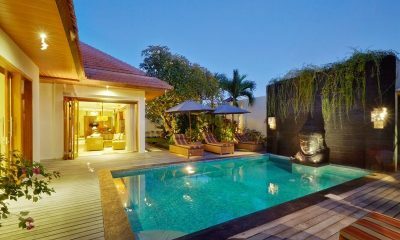 Villa Tangram is a fabulously versatile villa that’s perfect for large groups wanting to stay in Seminyak, just around the corner from Eat Street. 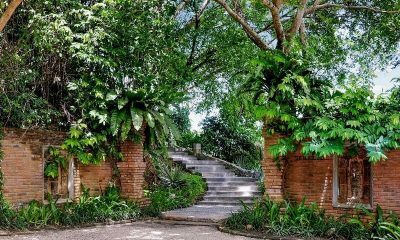 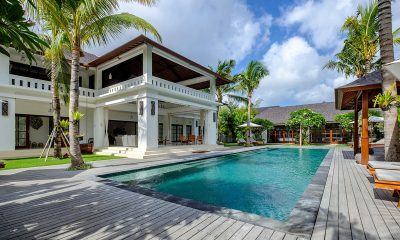 Villa Tjitrap is a spectacular white villa mixing Javanese grandeur with Singaporean style, a grand mansion hidden in sought after Seminyak.